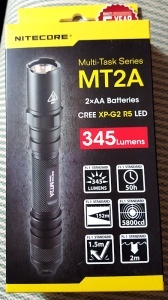 The Nitecore MT2A is a very versatile 2xAA flashlight with configurable modes for law enforcement and personal use. 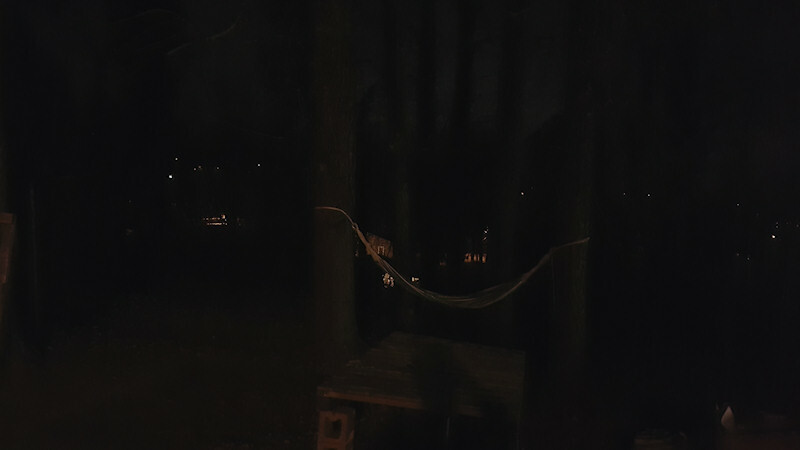 This light is powerful, and has some very battery-efficient modes. As both an emergency light and an every day light it shines (pun intended). I am normally not a fan of lights with 5+ modes; I don’t need them all and it can be a pain to switch through them. On this light, however, they used a clever mode switching design that alleviates this. Tightening the bezel fully uses Turbo mode when the power switch is pressed. Loosening it slightly switches to a user configurable mode, where you can cycle through the other modes — High, Medium, Low, SOS, and Strobe. Whichever one of those you used last will be what the light powers on using next time. For my personal tastes I find that being able to toggle between Turbo and Medium is a perfect duo. 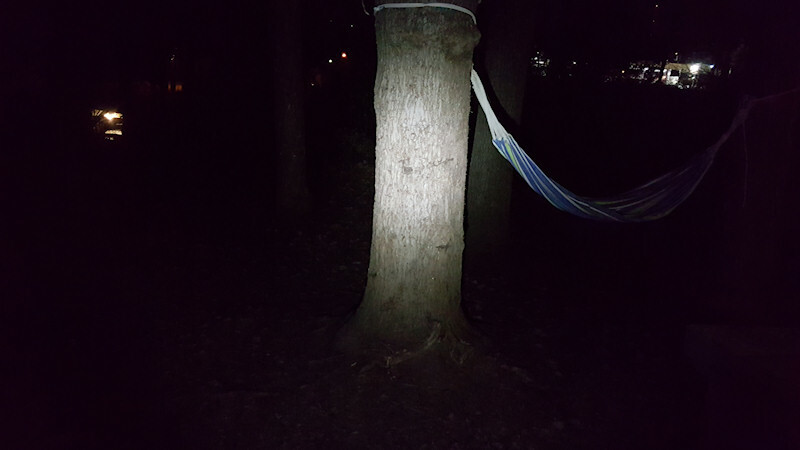 Medium mode is good for most situations, whether it’s looking around a closet or under a desk, or going for a walk at night. 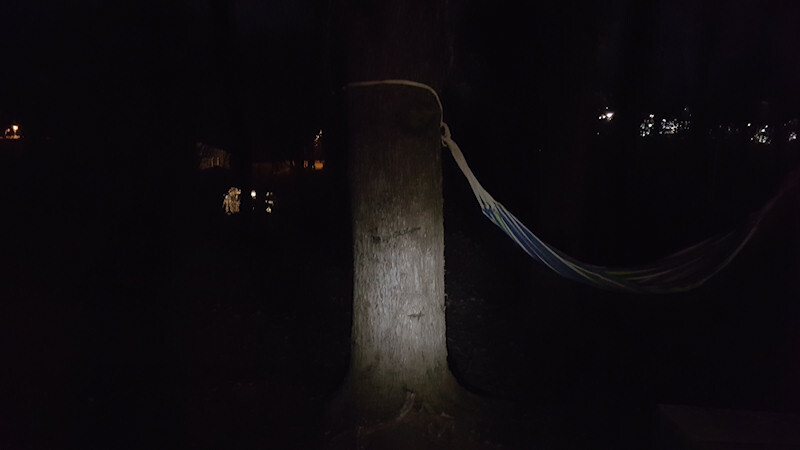 When you need a lot of light to illuminate your yard or to pump up the throw distance, Turbo mode does a great job. Easy mode switching for a variety of scenarios. 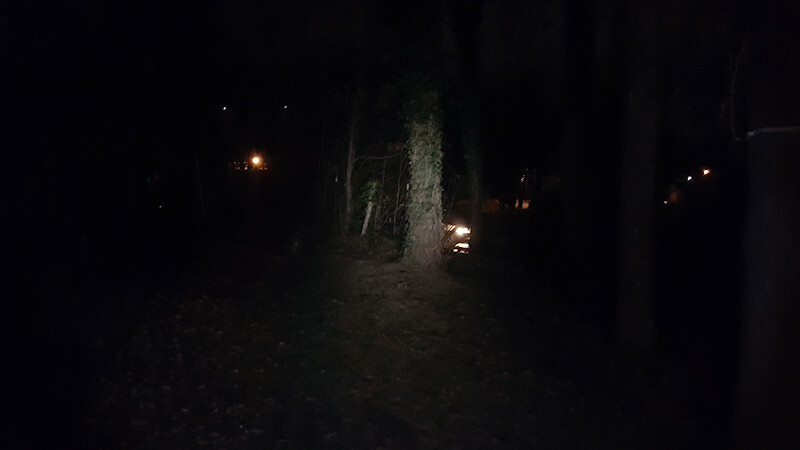 Turbo mode puts out an impressive amount of light for a AA flashlight. Solid build quality, anti-roll bezel, lanyard, and pocket clip. Uses ubiquitous AA batteries — 2x alkaline or NiMH. Light does get hot quickly on Turbo mode. That’s okay in winter months but might limit use in hot climates. This is a great all-around AA flashlight. Compared to some Fenix and Olight 2xAA’s I’ve used, the Nitecore MT2A strikes a nice balance of super bright output and battery-conscious modes. 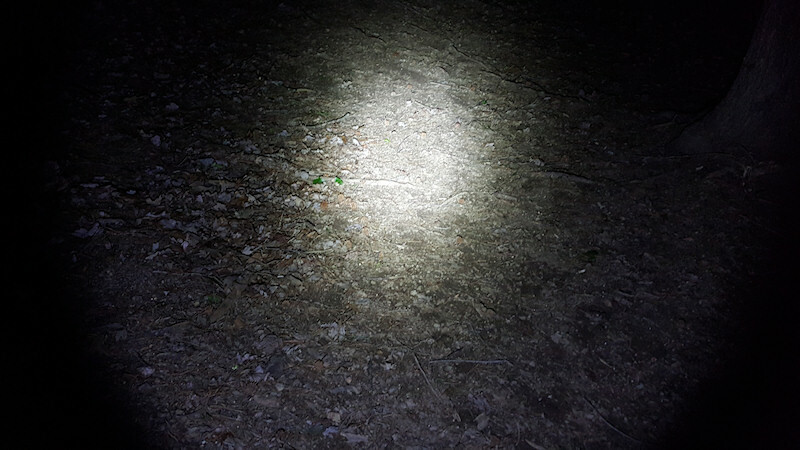 The Olight T25 Tactical that has been my go-to light for years is simply outclassed by the MT2A in every way — a real testament to the advancement in CREE LED technology over the last few years. 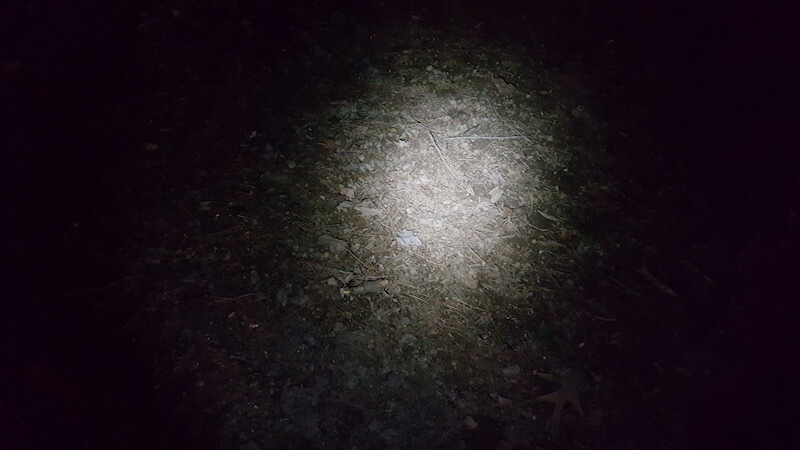 The Olight T25 max output is 190 lumens and can run that for an hour and 50 minutes (1.83 hours). 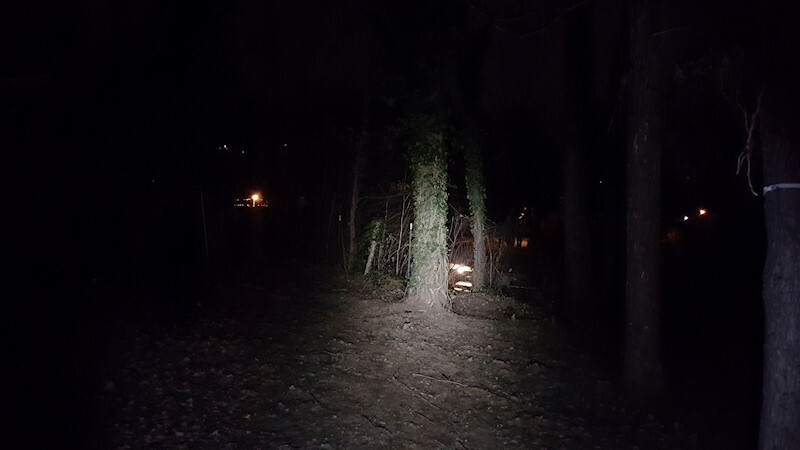 Compare that to Nitecore’s nearly 2.25 hours of 345 lumens. 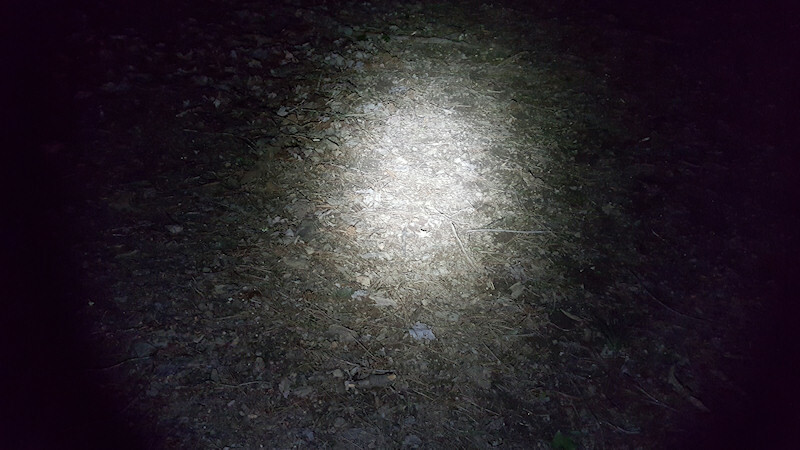 The 12 hour, 50 lumen medium mode is the ideal compromise for general use. 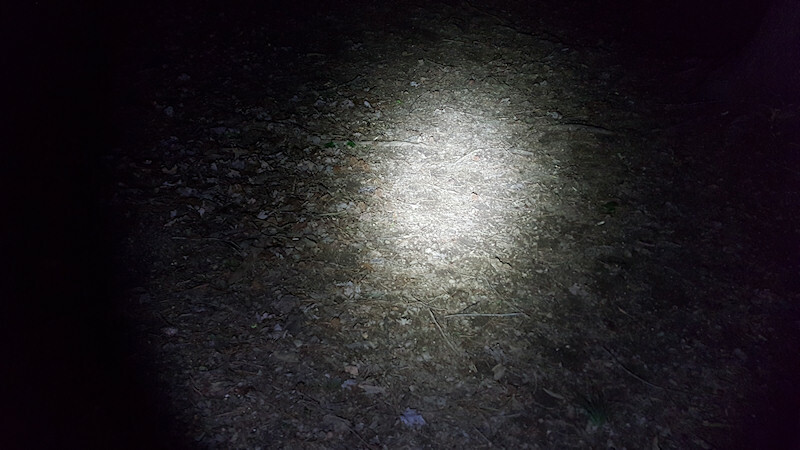 12 hours of on and off use means you won’t be swapping batteries often, and 50 lumens is sufficient for a surprising number of tasks. Its medium mode is comparable to Olight’s in terms of lumens and runtime, but I find the Nitecore reflector superior for throw distance. The total lumens being thrown might be about the same, but it just looks better. Weight: 76 grams / 2.36 oz. U-shaped tail switch is easy to operate with gloves. 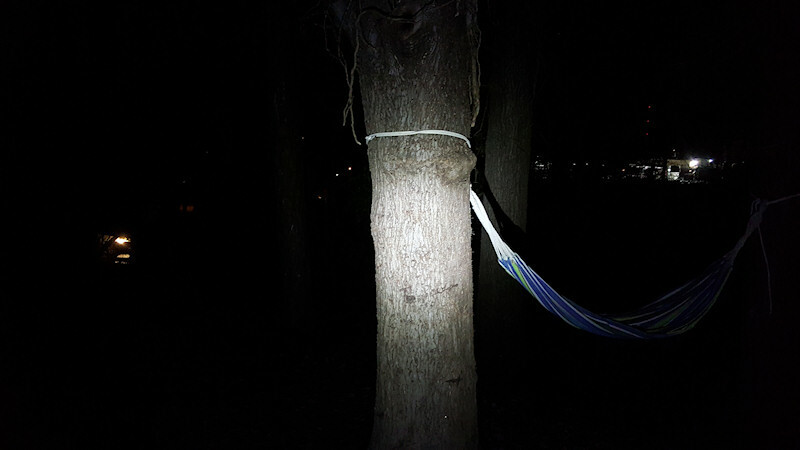 First series at a distance of 6 feet, shining on a nearby tree. 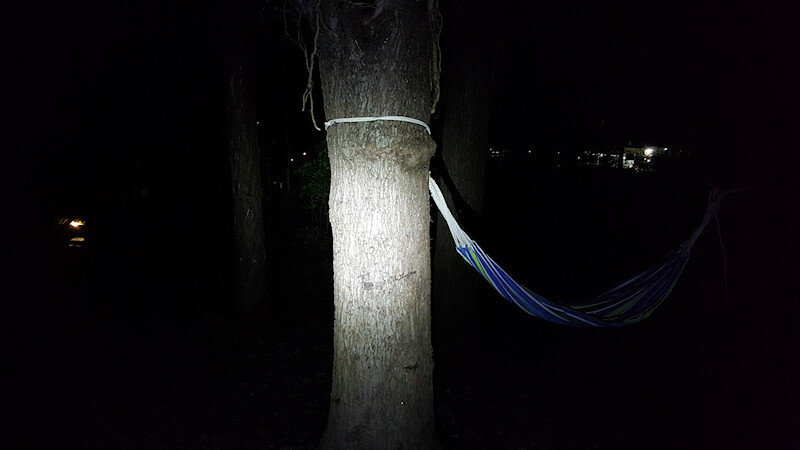 Second series, roughly 6 meters (18 feet) away at a farther away tree. Third series shining directly on the ground in front of me. Final set. 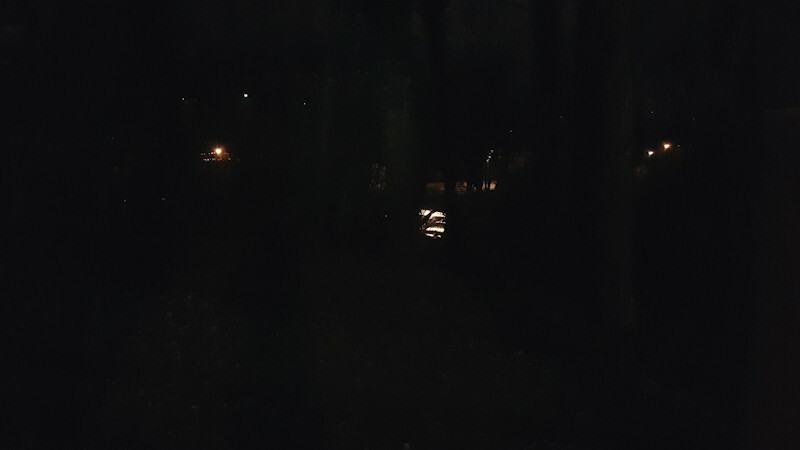 A look at my back yard with no illumination and then with turbo mode to show its area-filling power. I’m very impressed with this light. Though I’ve often carried single AA lights as everyday pocket lights, this light is so capable that I’ve been glad for it being a colder time of year so I have coat pockets to stash it in. 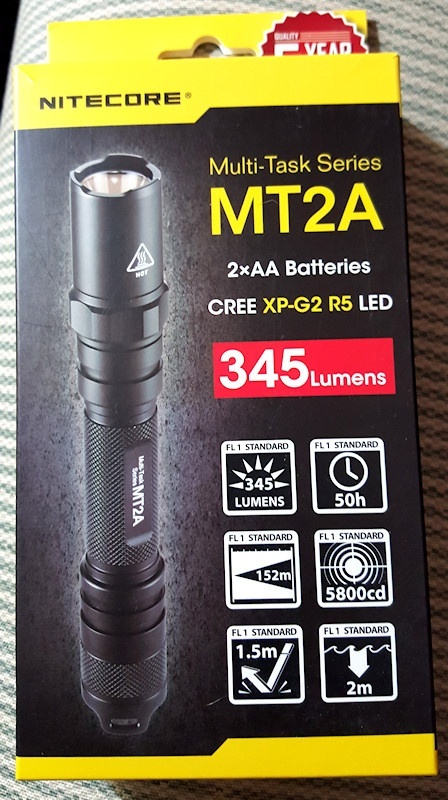 The Nitecore MT2A is in my opinion a superior flashlight to other AA lights I’ve used, both in terms of max brightness and battery life. But it’s also well-built, and the batteries don’t rattle inside like they did on my Olight. I like the anti-roll bezel and the aggressive, tactical front around the lens. The body is slightly smaller and lighter than Olight AA’s I’ve had also, making a 2x AA light more pocket-friendly. My compliments to Nitecore for making such a solid light. 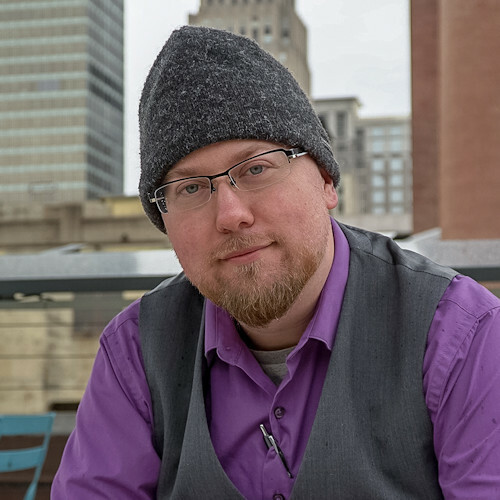 I’d recommend it to anyone looking for an affordable yet very versatile everyday light. 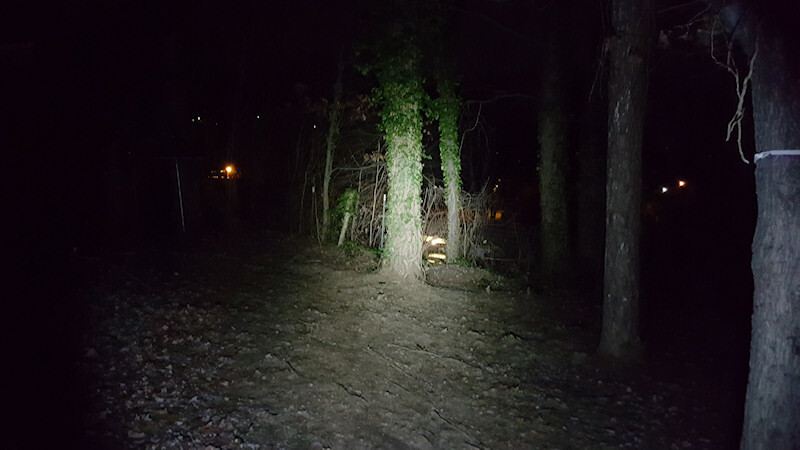 With a super bright 345 lumens it works well in emergency situations, and its efficient low modes are perfect for survival situations where having any kind of light for as long as possible is important. Is it waterproof and available without black color? IPX8 water resistant. As far as the color goes I don’t see anything on their site about additional ones. Thanks for reading! Extremely impressive article. Love the different pictures showing the differences in brightness. 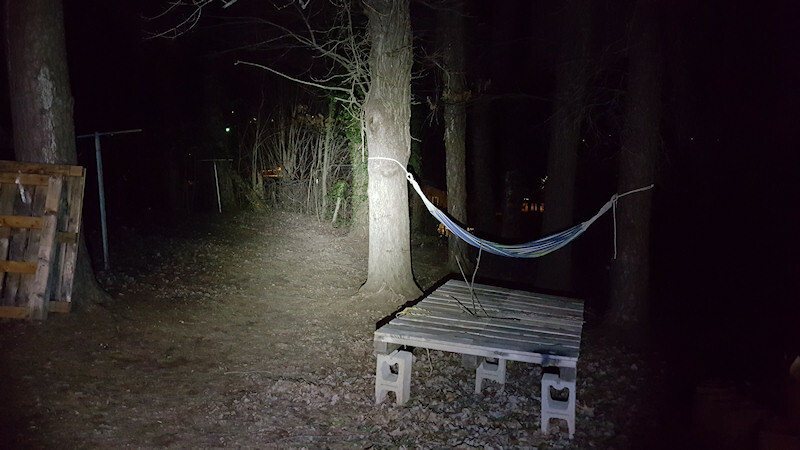 That alone make decision making easier for folks doing research on flashlights.